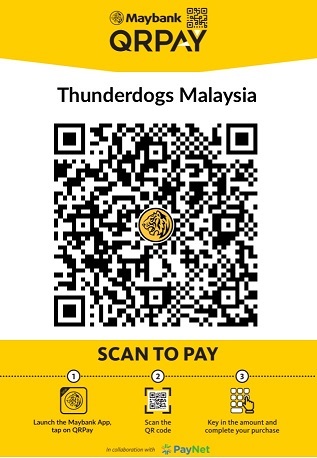 Thunderdogs Malaysia: A STORM IS COMING? For many of you, your dogs are a source of joy, happiness and comfort. But for some of you, there are times when you are completely at a loss with what to do with your dog during a thunderstorm. Dogs that are fearful of thunderstorms will usually become agitated and fearful, and some will become very clingy. For some dogs, the fear of thunderstorms is so great, that they start to drool and salivate, pant heavily, and some may even urinate or defecate. Some dogs very well behaved dogs may even become destructive if left to endure the storm on their own. Dogs that are very fearful during thunderstorms will usually display the signs mentioned above long before the storm arrives. And when they do, most owners have no idea why they are behaving in that manner when there doesn't seem to any sign of a storm. But of course, more often than not, the storm will eventually arrive, maybe even an hour or two later. So how do dogs know that a storm is on the way? Most people attribute a dog's ability to "predict" storms as "sixth sense". But in reality, it is because dogs are alot more sensitive to a number of things in the environment, such as drops in barometric pressure (the pressure of the atmosphere) than humans. A drop in pressure usually means that the conditions are suitable for a thunderstorm to develop. Dogs that are fearful of thunderstorms will soon associate this drop in pressure with the arrival of a thunderstorm. Additionally, the static charge in the atmosphere changes prior to a storm, and our dogs are able to pick up this change well before the storm arrives. 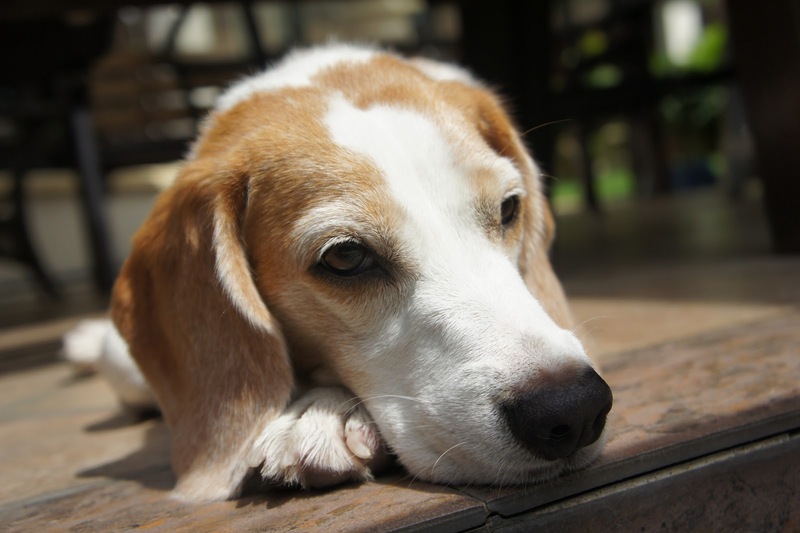 As we all know, dogs have a very sharp sense of hearing and can hear things at frequencies that we humans cannot. The subtle vibrations and low rumbles of thunder that we are unable to feel or hear, can be felt and heard by our dogs. Of course, it is also said that dogs can smell a storm approaching. Their noses are highly sensitive as they have been estimated to have 125 million (and several times that) sensory cells within their noses compared to humans which have an estimated range of 5-10 million cells . Because of this, they can detect chemical concentrations in the low parts-per-million range. Lightning ionizes air with the formation of ozone – which has a characteristic metallic smell. Perhaps dogs detect this odor, or some other odor associated with the storm. 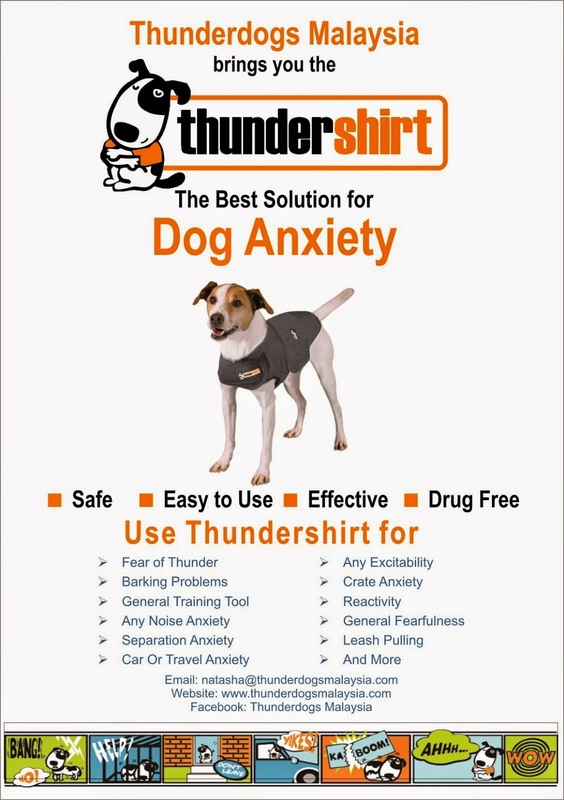 For those of you who may have dogs who are fearful of thunderstorms, the Thundershirt could well be your solution to their anxiety.